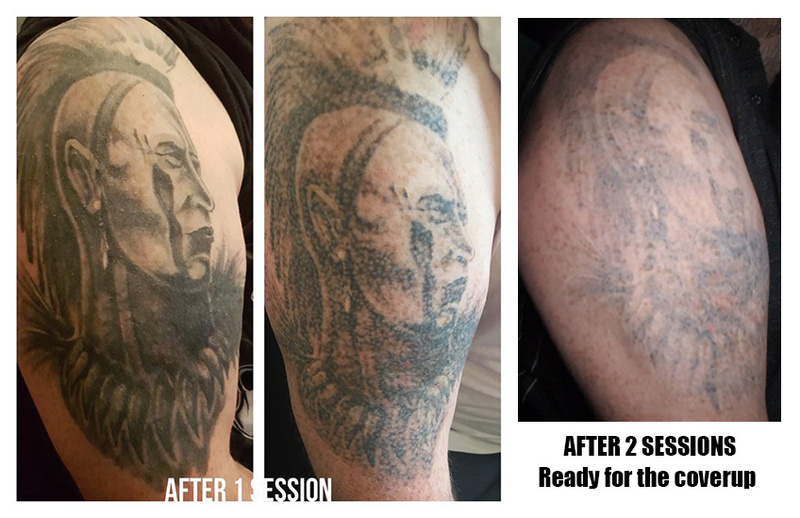 If you have a bad tattoo or previous Scalp Micropigmentation that didn’t go as expected, here at Ink Illusions we can help. 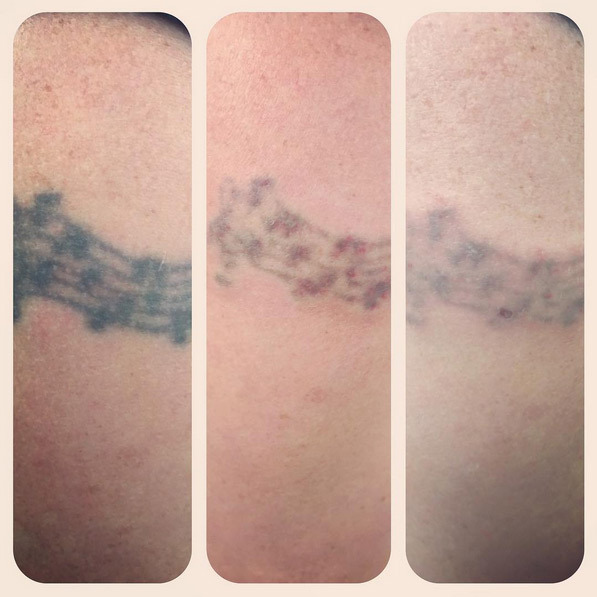 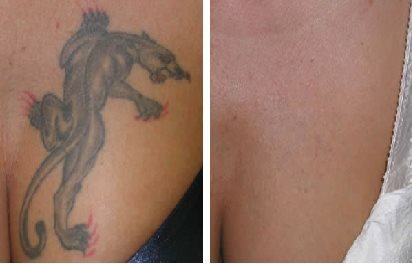 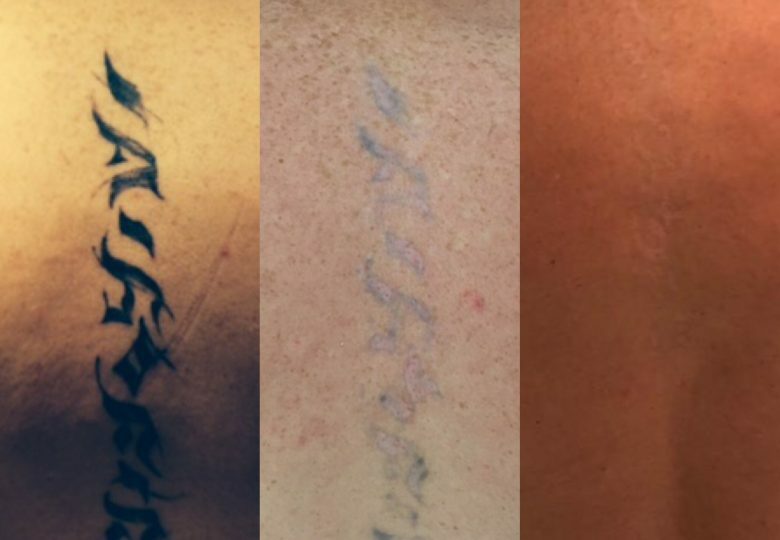 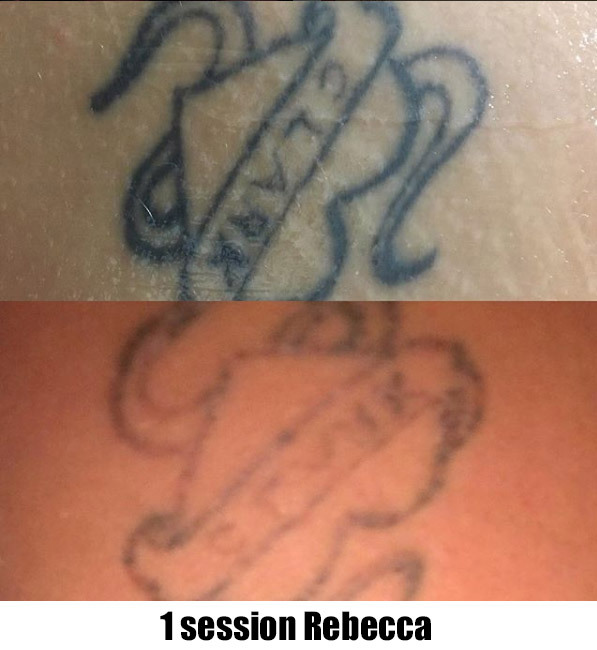 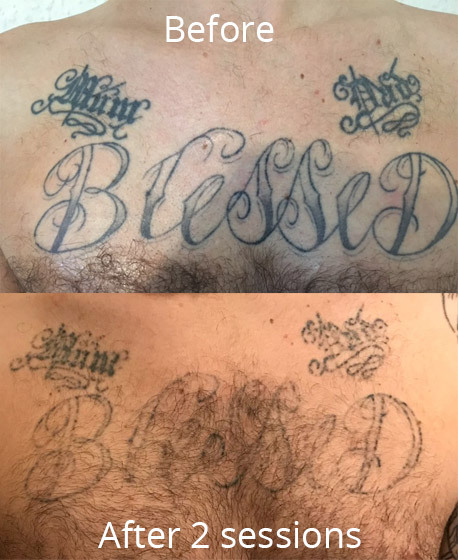 Through a number of sessions, we can fade your existing tattoo ready for a cover up, or remove it entirely. 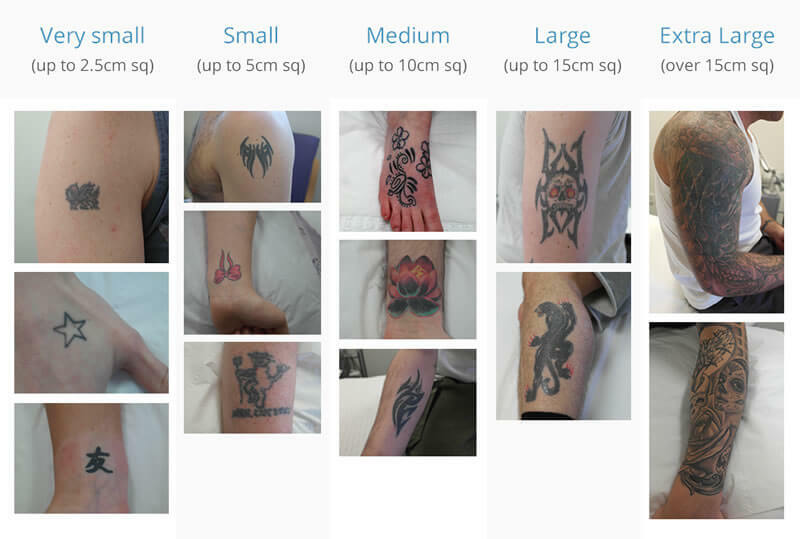 Please read the FAQs below for more info and if you have any questions, please get in touch.